John began his career in Philadelphia many years ago working for several design firms then an architectural firm as an environmental graphic designer. 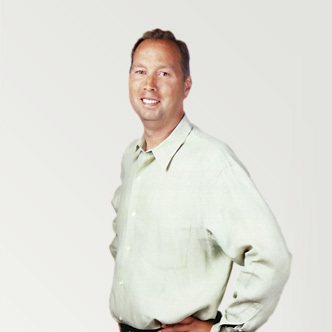 He then moved to Princeton where he helped create Howard Design Group before founding Acme in 1994. As partner and creative director, John brings his knowledge of several design disciplines to annual reports, publications, web site development, corporate identity and environmental signage, and works on a diverse range of projects. His work has been recognized by The AR100, Print Magazine, The Society of Publication Designers, How Magazine, the Art Directors Clubs of Philadelphia and New Jersey and The American Institute of Graphic Artists. These were made from the finest hard woods and came 30 to a box from the plant in Richwood, West Virginia.